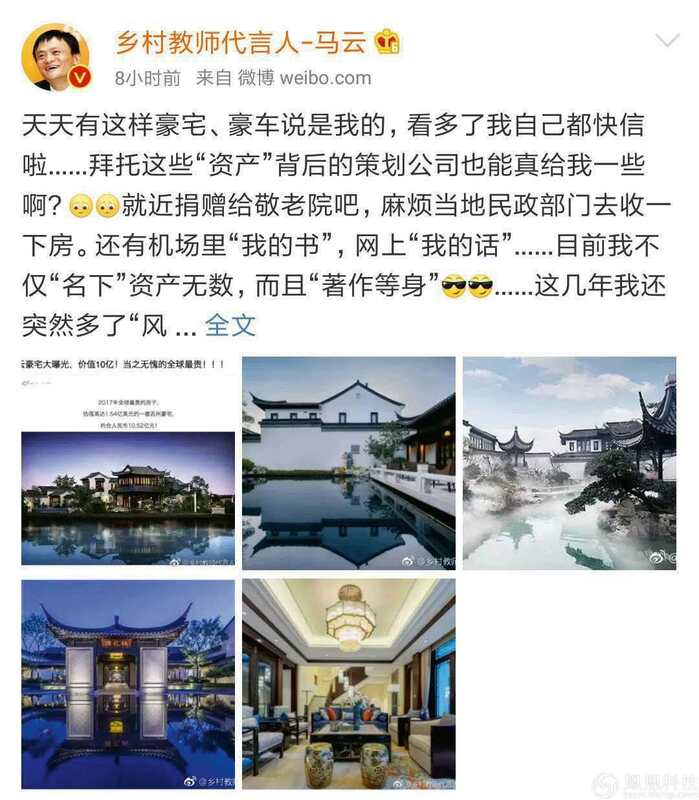 Jack Ma recently denied the ‘super luxuries villa’ rumour while it is crazily spreading on Internet and social media. He said on Weibo with a sense of humour: ‘You guys said it all the time, I almost believed that I own it. I would like to ask the agents behind this, would you actually plan to share some part of the villa with me? And I would like to donate this part to the nearest aged care homes, somebody please contact the local civil department to check the property that I voluntarily donate.’ Basically, he is trying to say: the villa is not his nor the reason of his retirement. eyes for more than 100 days. Fan Bingbing Studio is now an empty apartment, according to ifeng.com. 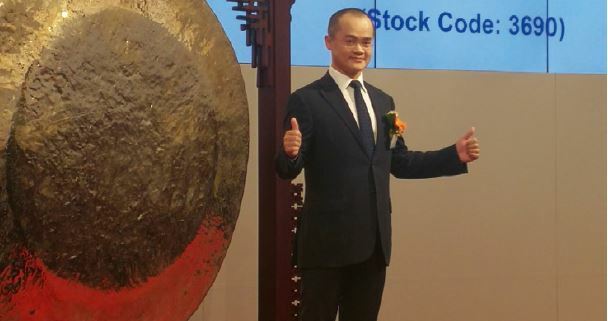 On 20 September, 2018, China’s group buying giant Meituan Dianping went to public. On the ceremony of its Hong Kong listing, the founder Wang Xing gives special thanks to Apples founder Steve Jobs, he believe if there is no mobile Internet, no smartphone, everything Meituan do today is impossible. 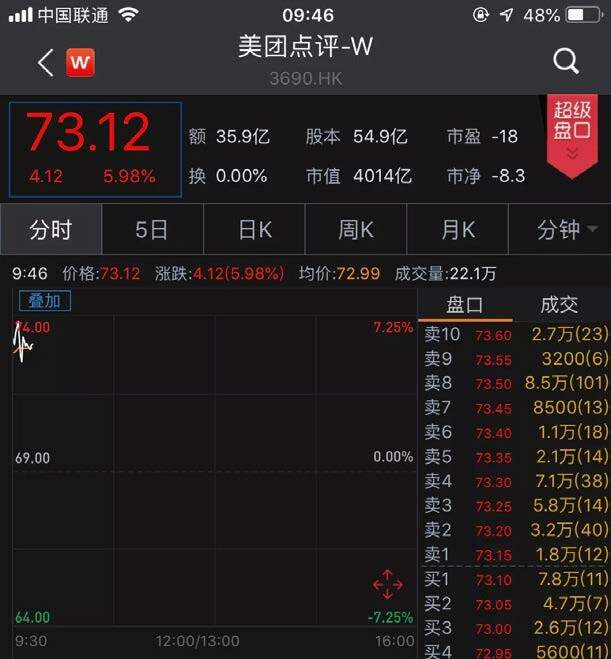 At present, the latest market value of Meituan is about HK$400 billion (about RMB 320 billion), which has surpassed JD.com’s US$38.9 billion (about 266.3 billion yuan, listed in the US) and the Xiaomi’s HK$377 billion, which is also listed in HK. China topped the Asian Games 2018 in terms of the gold medals and total number of medals. 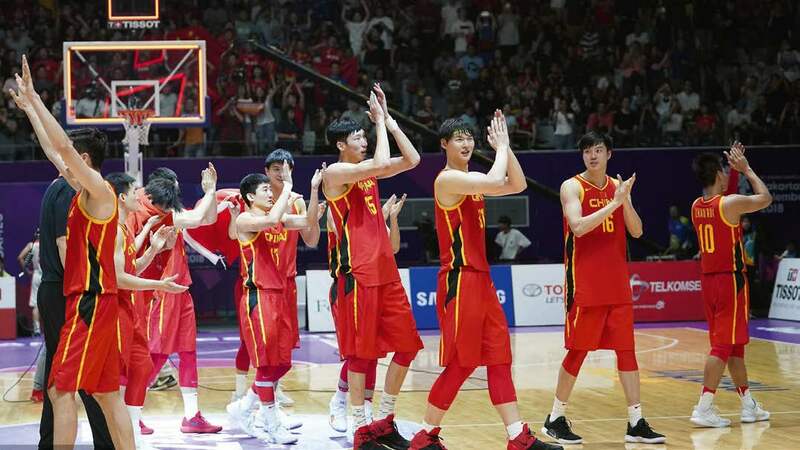 Some highlights here: Chinese Men’s Basketball Team defeated Team Iran and crowned the Asian Championship again; The Chinese ‘Missile Boom’ Sun Yang had a gold slam in Jakarta, he took home 4 Gold and 2 Silver medals; Su Bingtian won 100 meters with an Asian Games record—9.92 sec.